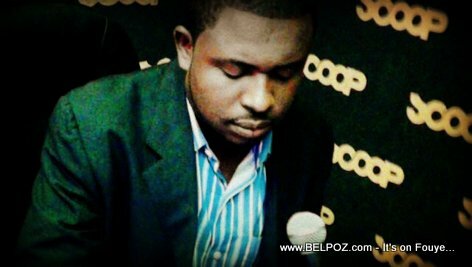 Look at this photo... Haitian Journalist Presimon Jean Marco of radio SCOOP FM. You always hear Gary Pierre Paul Charles and Marco on Haiti Debat, now you know what Marco looks like. Who is Marjorie Alexandre Brunache?